Toronto's Go-To Friendly, Professional, and Reliable Movers: We are Toronto’s Best Moving Company for good reason! 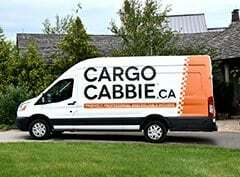 The entire Cargo Cabbie team is determined to set a new standard in the moving industry. Experience the Cargo Cabbie Difference for yourself. See how we do it! 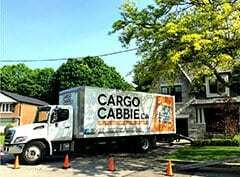 We are the #1 Moving Company in Toronto for good reason! 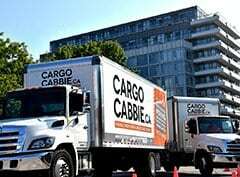 The entire Cargo Cabbie team is determined to set a new standard in the moving industry. Experience the Cargo Cabbie Difference for yourself. 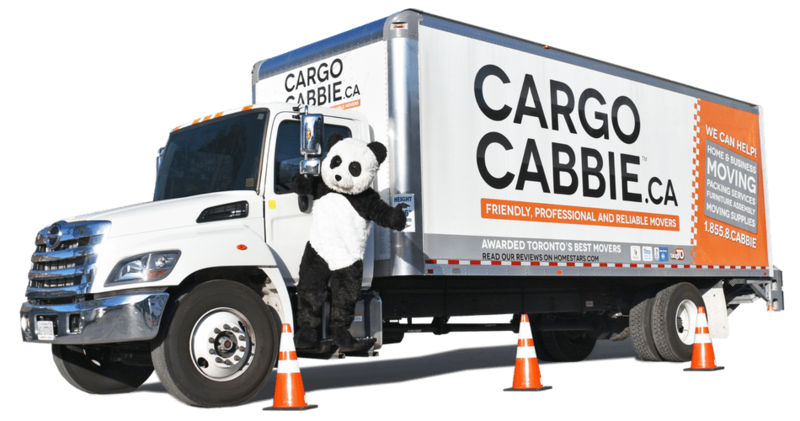 Cargo Cabbie is proud to be a local, owner-operated moving company on Toronto. 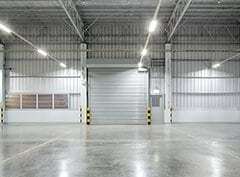 The CEO works alongside the rest of the team and oversees daily operations to personally ensure that each move goes seamlessly and efficiently. Over the years, we’ve earned numerous awards and recognitions for our exceptional services, and we’ve got thousands of reviews to support this. See what our customers have to say about us on Google, HomeStars, and Houzz. 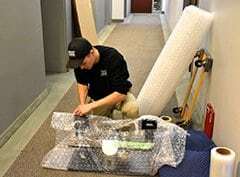 Our friendly, reliable movers and packers are experts in every aspect of the moving process. They are well-trained, nonsmoking, and take immense pride in their work. All our staff members are on payroll and covered under WSIB, and we never subcontract our work. Meet our awesome team the next time you visit our Box Shop to grab moving and packing supplies. Our job isn’t just to get clients’ items from Point A to Point B. There are many components to a perfect move, and we strive to fulfill every one of them. From our exceptional customer service to the seamless and hassle-free moving experience that we provide our clients, we exceed expectations every time. Customer satisfaction will always be our top priority. We offer great service at a fair price – and we are always up-front about it. Our dedicated moving coordinators are with you every step of the way to ensure your move goes smoothly. We offer free advice and support throughout your relocation. 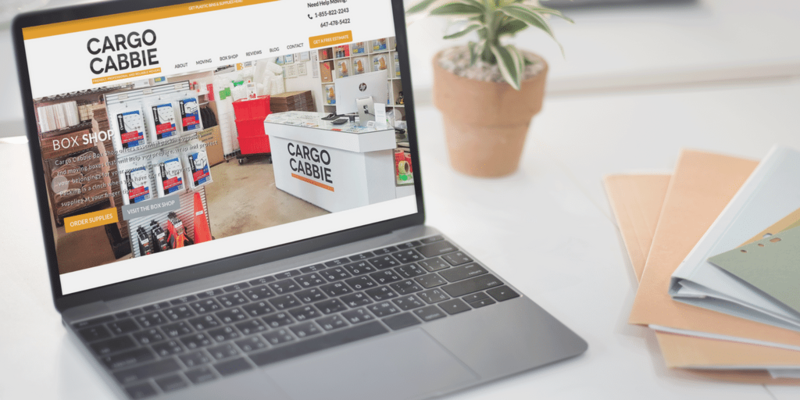 With Cargo Cabbie, each estimate is created by one of our moving coordinators, straight from the information you provide. We’ll take the initiative to contact you if we need more information about your move. And don’t worry if circumstances change – we’re here and ready to help revise your estimate quickly and accurately if needed. We work hard to ensure that our trucks are always clean and ready for your move, with all the proper tools and equipment needed. Our vehicles are stocked with new and unused mattress covers, bubble wrap, and wardrobe boxes to protect your belongings. From dollies to floor mats, we’ve got you – and your items – covered!